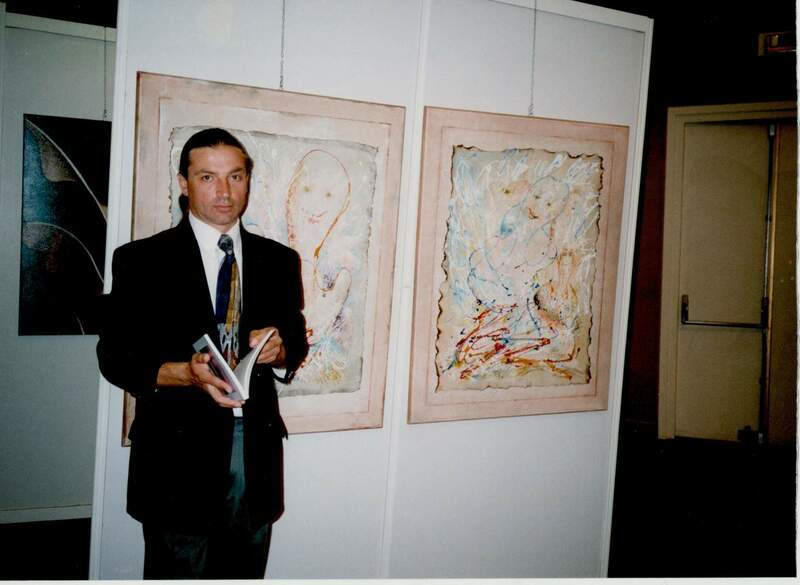 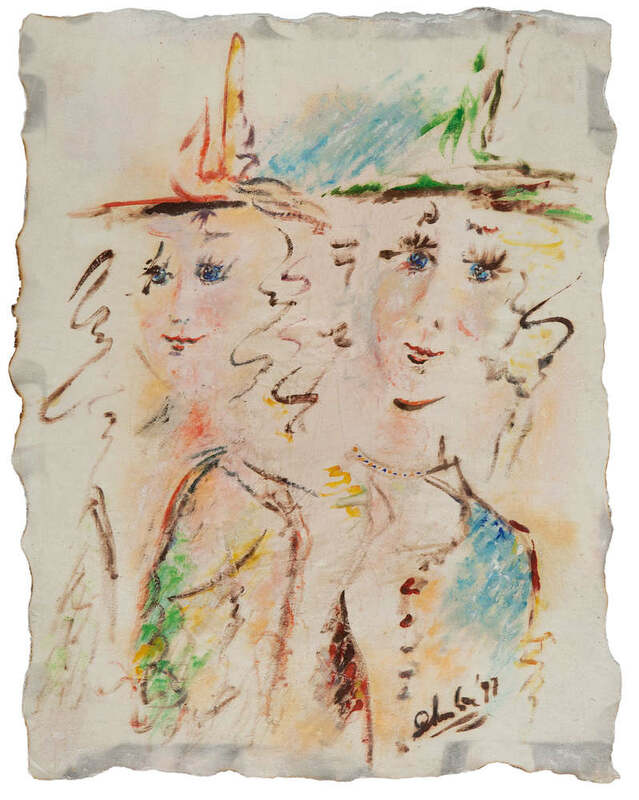 .In June 1998, Charlie is invited to exhibit in the Principality of Monaco. 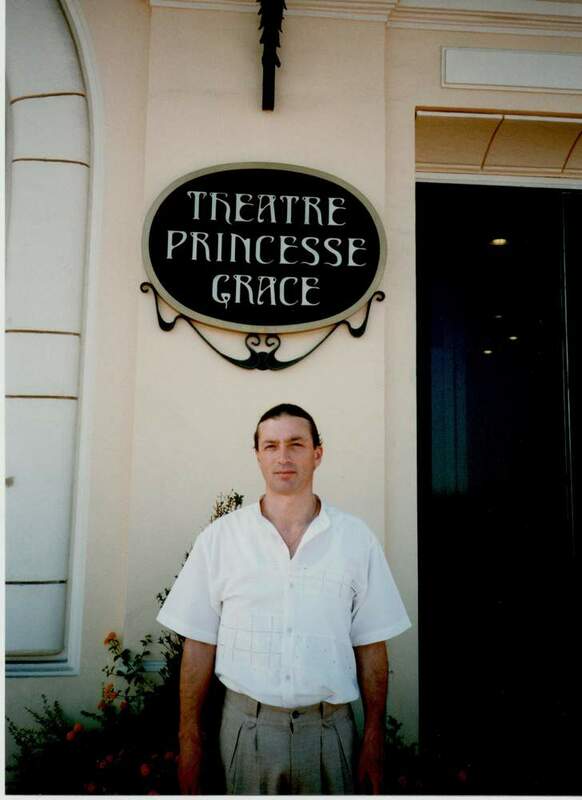 The exhibition takes place in the theatre dedicated to Princess Grace in Avenue d'Ostende. 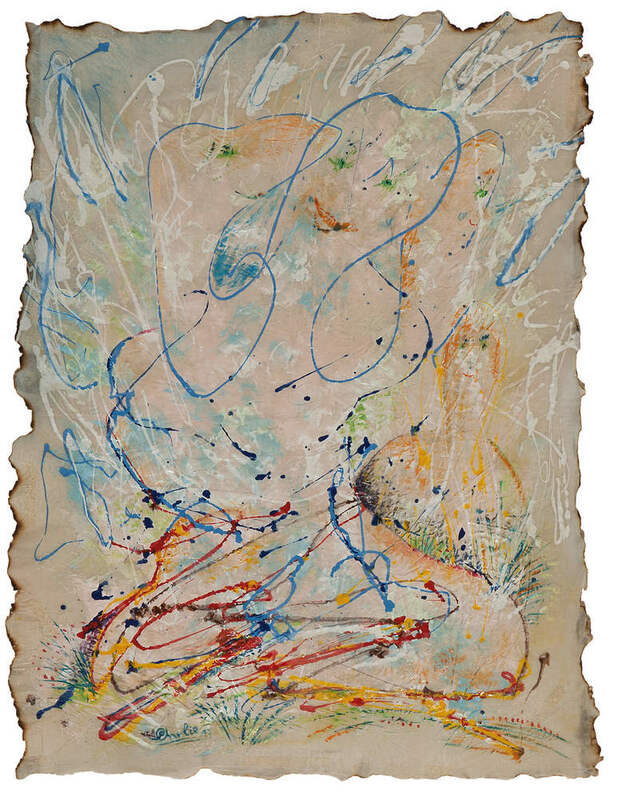 On this occasion were presented the characteristic silks realized in 1997; among these were the works:  Maternity, Figures, The red tree and Evolutions.